Rugged Ridge Floor Liner Kit for 2011, 2012, 2013, 2014, 2015, 2016, 2017, 2018 Jeep Wranglers JK with 4 Doors. 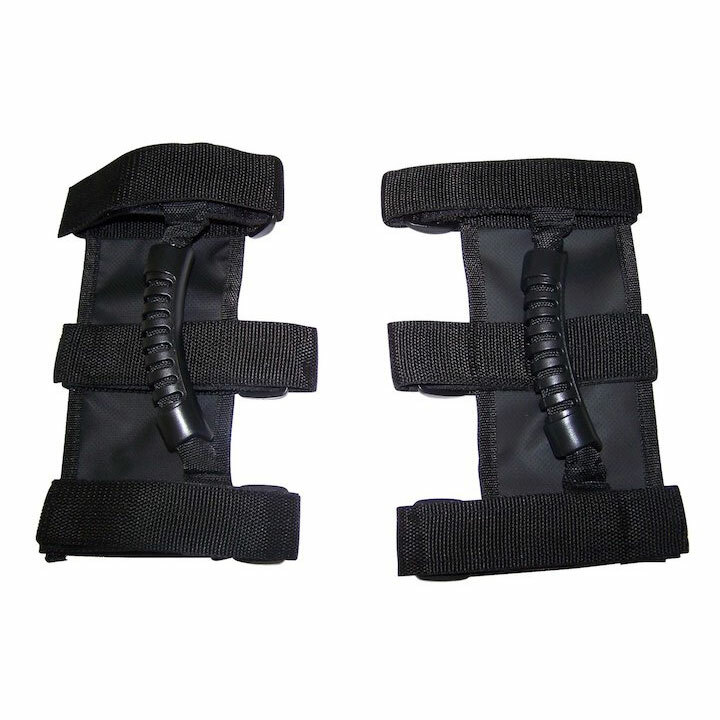 Looking to make sure that your trips on the road can feel as comfortable as possible? 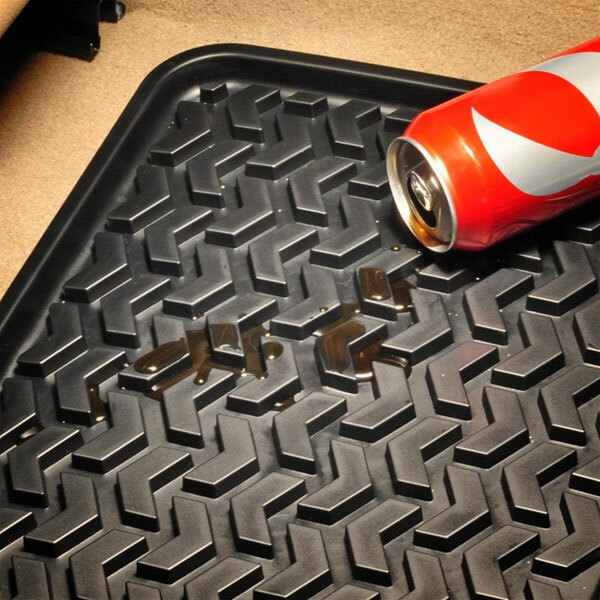 Then these Jeep JK Wrangler unlimited floor mats are just what you need. 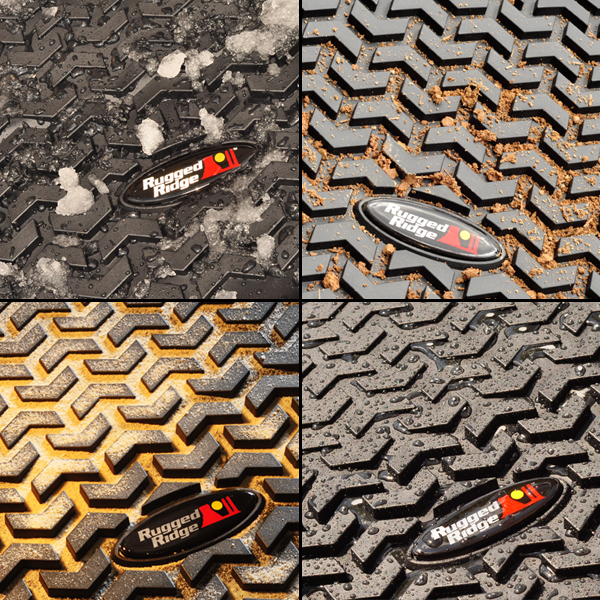 Helping to avoid your jeep from becoming excessively dirty or damaged, this is the perfect choice for getting around the challenge of maintaining your jeep. 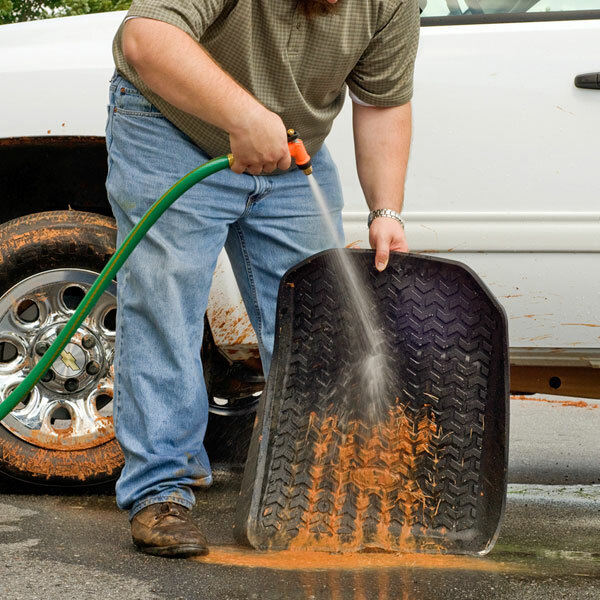 This provides you with front, rear and cargo-seat liners to make sure that you have a reliable and sturdy solution to your vehicle becoming too dirty over time. If cleanliness matters to you then these mats are just what you need to avoid it from becoming a major issue. This is an affordable and easy to use option for anyone who wants the cabin of the jeep to stay in the best condition that it can. 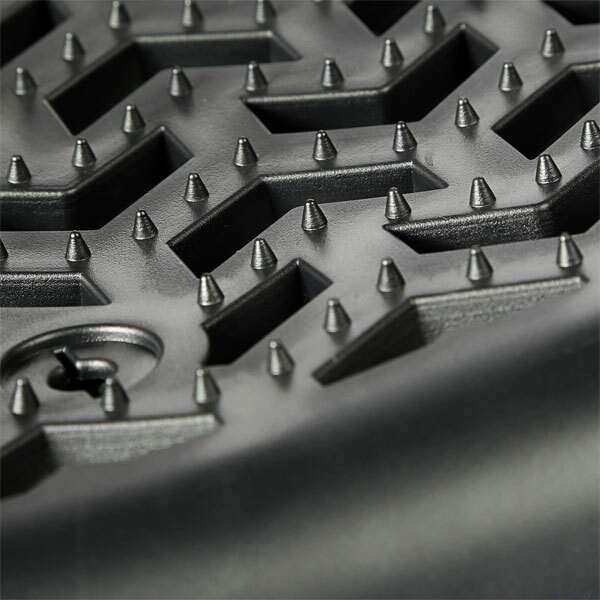 With the all-terrain floor liners that we provide, you get access to OE-quality, thermoplastic materials that helps to protect the vehicle from wear and tear or abuse over time. It’s finely contoured to the floor of the vehicle to ensure it fits in just right. 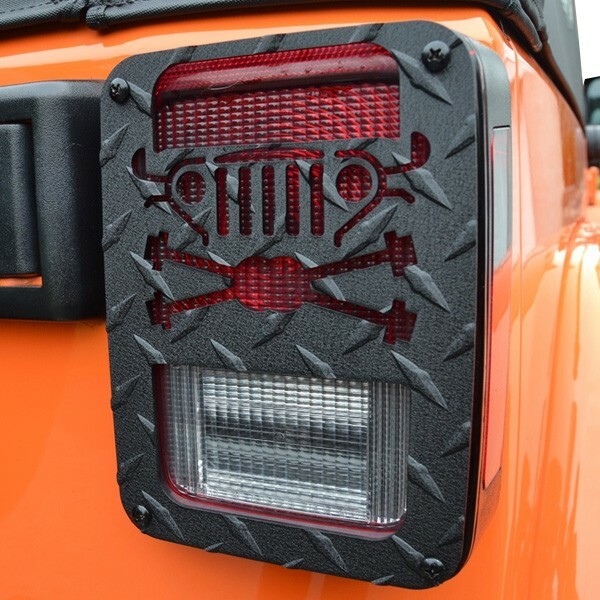 There’s even a floor hook attachment where needed to help ensure you get the finest fitting 2017 Jeep Wrangler unlimited floor mats that you need! 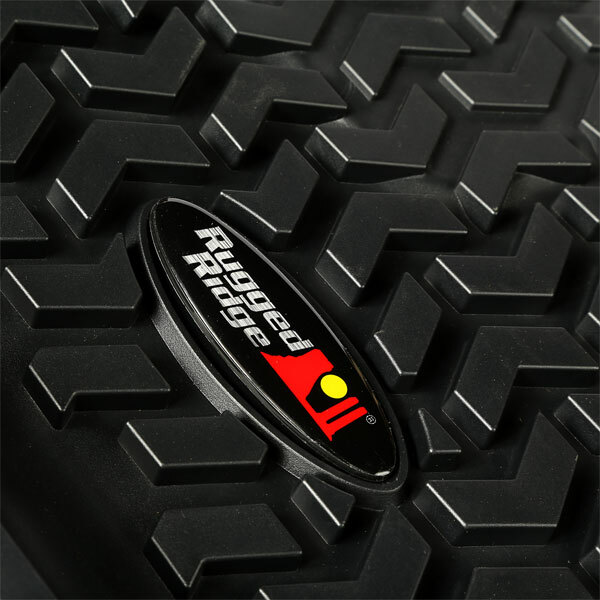 Order your Rugged Ridge Floor Liner Kit for 2011, 2012, 2013, 2014, 2015, 2016, 2017, 2018 Jeep Wranglers JK Unlimited Today! Just want i was looking for and needed. Perfect floor liners for wranglers.